Mansory is known in the automotive world for not being afraid of tuning exclusive brands. Their portfolio includes manufacturers like Bentley, McLaren and Porsche, among others, and even the most luxurious of them all, Rolls-Royce. 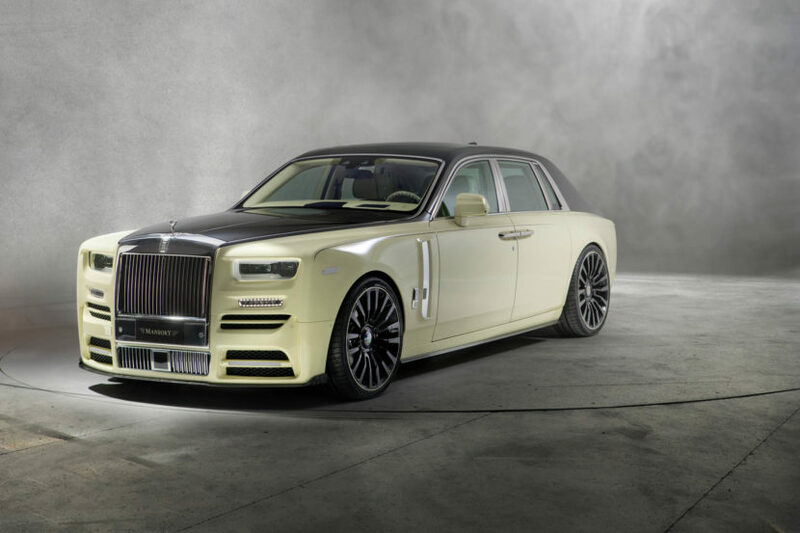 The guys were definitely not afraid of taking on the latest model from Goodwood and they released the Phantom Bushukan Edition model just hours before it will be making its first appearance at the Geneva Motor Show. The Bushukan Phantom comes with a complete exterior body kit that is supposed to both change its appearance and improve aerodynamics. You’ll instantly recognize a Mansory model by its new front end, the add-ons on the front fenders as well as the bespoke interior which, even though it would’ve been totally adequate in standard guise, has been enhanced by the tuner. And while the standard Phantom’s exhaust tips are subtle the Bushukan comes with quad, uneven tips that are more in your face. And they are needed as the engine under the hood has been tuned to deliver more power. The new Phantom does come with a 6.75-liter V12 and it would be a shame to let it make ‘just’ 563 HP. Therefore, the tuning infused into the car by Mansory takes it up to 610 HP. Sounds familiar? That’s because it’s the same amount of power as the soon to be retired BMW M760Li xDrive model. There’s no mention of how the new power levels improve the performance but we’re guessing it’s going to be noticeable. What doesn’t leave a lasting impression though is the size of the new wheels. 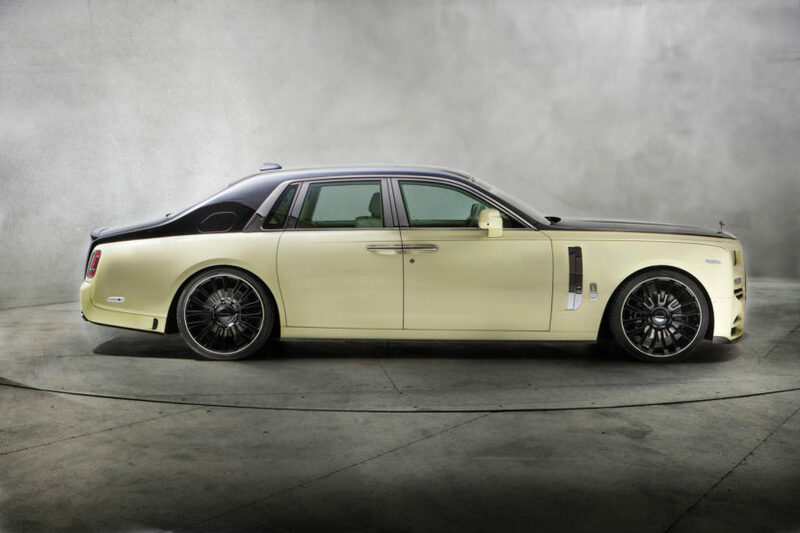 The Mansory version of the Phantom comes with 24″ wheels but since the car is as big as a land yacht, they definitely don’t seem that big just by looking at the photos below.